Kim Possible and Balto. Requested sa pamamagitan ng Winxclubgirl202. 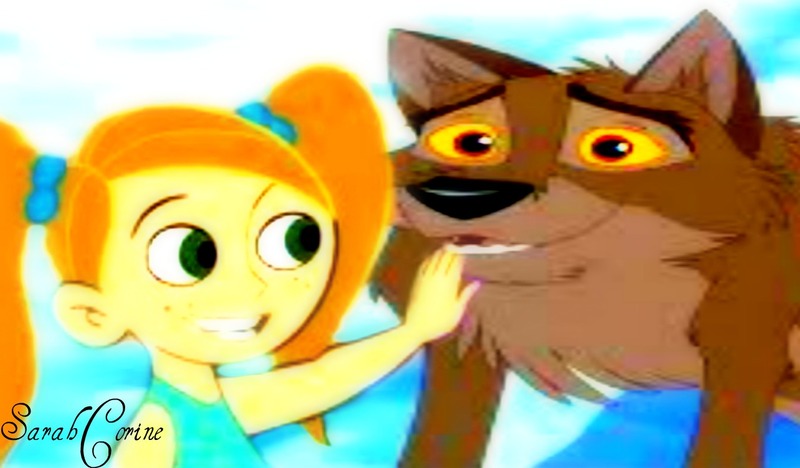 HD Wallpaper and background images in the disney crossover club tagged: disney kim possible balto. I might do a fan episode with Balto and Kim Possible. ;w; <333 this is so cute!